Our communities provide our residents with an outstanding quality of life on every level. The surroundings are vibrant and uplifting, the food is healthy and delicious, and our staff does everything possible to put smiles on the faces of our residents. Welcome to Florida’s premier network of highly acclaimed and affordable senior care communities. Our assisted living communities provide a wide realm of care and lifestyle options for seniors. From mild assistance with daily living needs to acute assistance and everything in between. 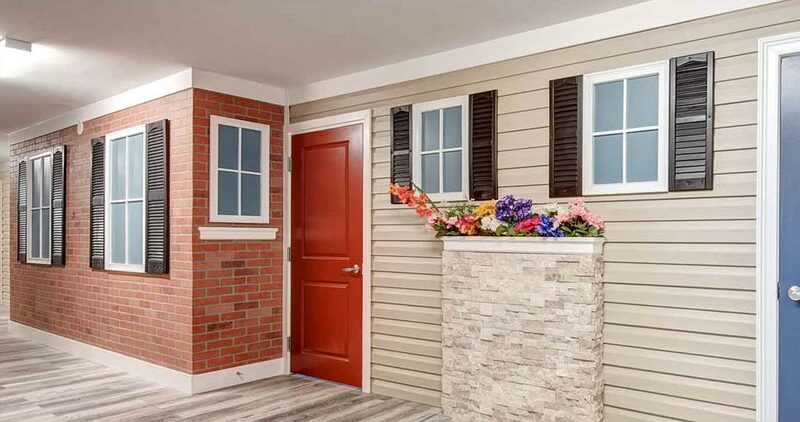 Our communities are not just Compassionate, they’re Affordable too! Our culture is revolved around empathy, dignity, kindness and respect. 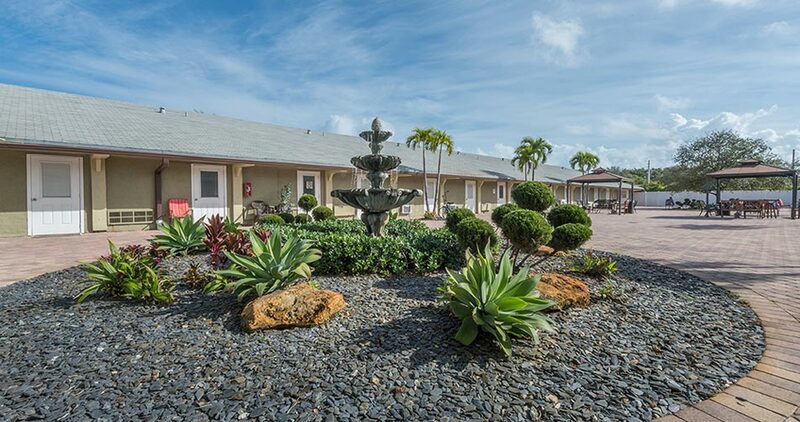 Colonial Assisted Living of West Palm Beach is the perfect place for seniors to call home. Our residents enjoy the highest quality of care from friendly, compassionate caregivers and have access to everything they need to make the most out of their golden years. 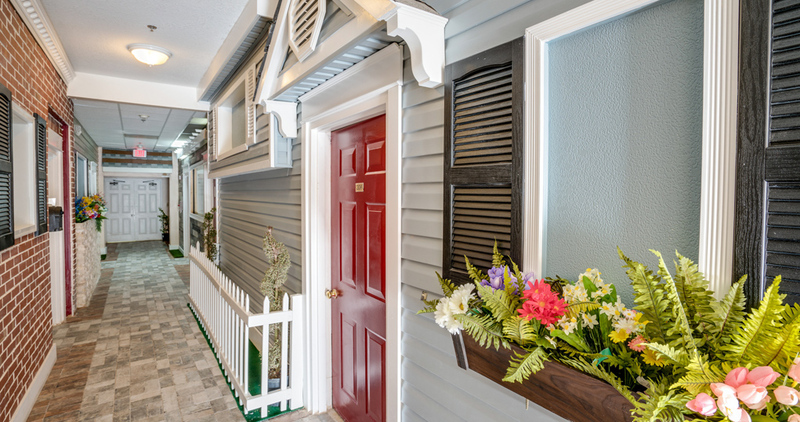 For years, Lantana seniors have enjoyed calling Colonial Assisted Living of Lantana home. Our highly trained and experienced caregivers provide our residents with the high quality care they deserve in a warm, modern environment. We are pleased to offer a plethora of activities and amenities to meet the needs of each and every senior. 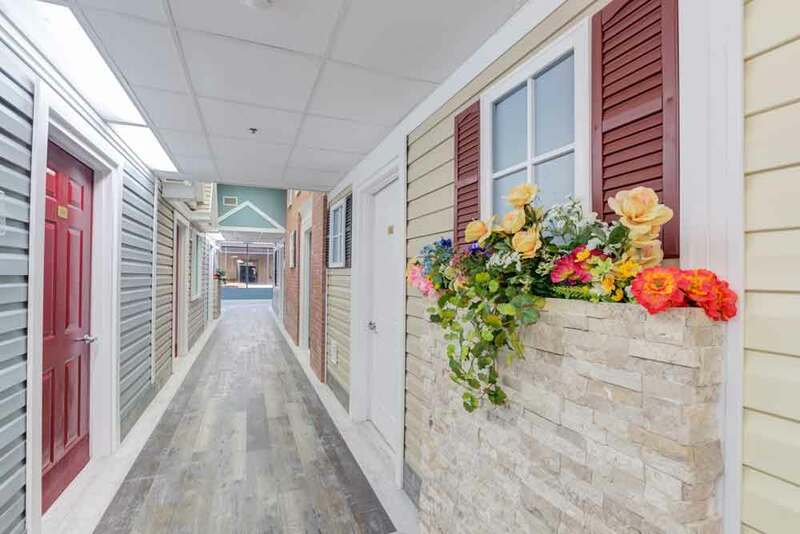 Here at Colonial Assisted Living of Boynton Beach, residents receive the customized, high quality care they need to live fun, exciting lives. 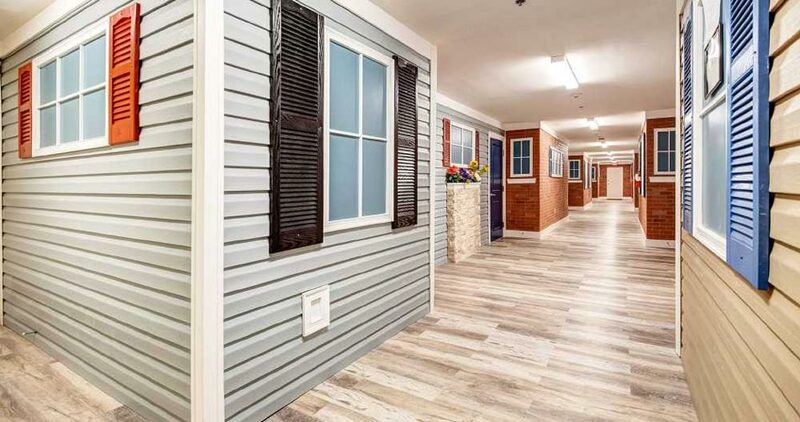 We are pleased to offer a variety of spacious private rooms and countless amenities to meet the personal needs and preferences of every senior. 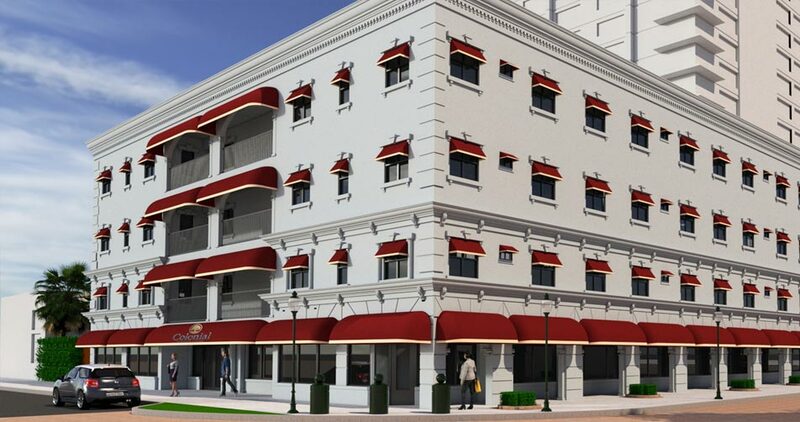 Colonial Assisted Living of Miami is located in the heart of Miami and offers the perfect place for seniors to enjoy a stress-free lifestyle. Our compassionate and experienced caregivers are dedicated to providing each of our residents with the support they need to be safe, happy, and independent. Colonial Assisted Living of Tampa is committed to providing seniors with everything they need to live active, independent, and safe lifestyles. 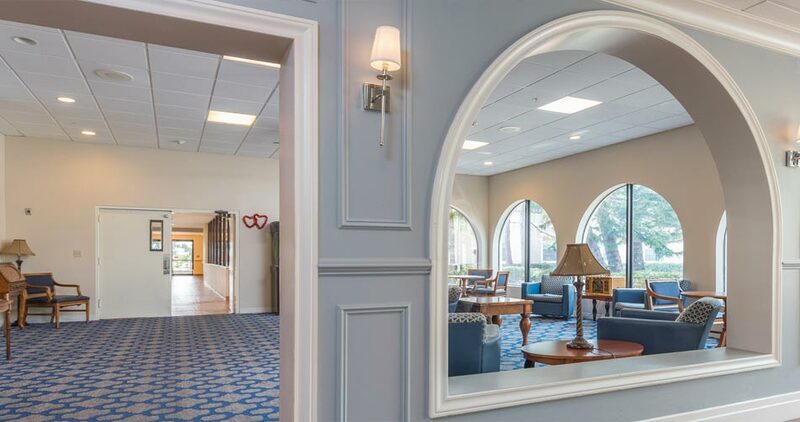 Our caring environment paired with our wide array of amenities and compassionate caregivers allow older adults to make the most out of their golden years. Just visited Colonial Assisted Living and very happy to see all the upgrades that are going on! I’ve lived here for 19 months and can’t see myself living anywhere else. The food is like at home, place is always superbly clean and I’m constantly engaged. I really do feel good here. Very lovely community with a classy administrator. From our research, it was the best choice within price and geographical area. We are very happy to have placed our grandfather here. Sometimes I forget to take my medicine, but the nurses at Colonial – Miami help me with that. It’s a good thing to have someone care for you like that, and cook, clean, and keep you entertained every day. Thank you! My favorite part of living at Colonial – Miami are the activities and snack time. They do so many fun things every day! I also love taking an afternoon walk in the garden. We moved in our aunt in back in 2007 and have been very pleased with Colonial – Miami. The care she receives is priceless and I’m just so thankful that they accept her Medicaid. Thank you, Colonial – Miami, for all that you do! A great option for an affordable and clean place right here in Palm Beach County. This has been a terrific option for our Dad. Definitely the best choice for value and location here in Palm Beach County. We come see Dad every day. He’s always got something pleasant to say about Colonial – Lantana Assisted Living.